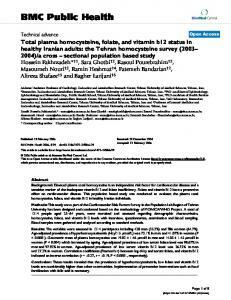 Jun 20, 2013 - strate that administering multivitamins at specific doses for. 90 days restores ... with specific multivitamins restores normal plasma Hcy levels,. C Shepard,. Frank. D Morrow,. Elizabeth. F Cochary,. James. A Sadowski,. Stanley. N Gershoff and. Jacob. Se/hub. ABSTRACT. The catabolism ofhomocysteine. 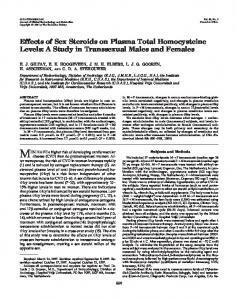 From bloodjournal.hematologylibrary.org by guest on July 14, 2011. For personal use only. 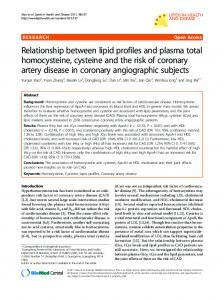 Blood (print ISSN 0006-4971, online ISSN 1528-0020), is published weekly by the American Society of Hematology, 2021 L St, NW, Suite 900, Washington DC 20036. 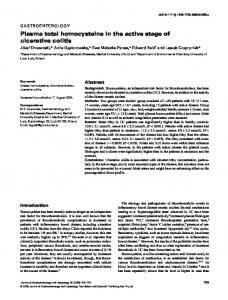 Copyright 2011 by The American Society of Hematology; all rights reserved. To the editor: Severe skin reaction to imatinib in a case of Philadelphia-positive acute lymphoblastic leukemia STI571 (imatinib) is increasingly being used in the treatment of different phases of chronic myeloid leukemia and metastatic gastrointestinal stromal tumors.1,2 Philadelphia-positive acute lymphoblastic leukemia (Ph⫹ALL) has a poor prognosis with the current treatment options.3 Allogenic stem cell transplantation is the only curative management option available to date, the long-term survival being 35% to 65%4 in first complete remission, and poorer in second and third remissions. 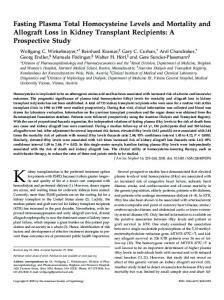 In a phase 2 trial with relapsed or refractory Ph⫹ALL, imatinib induced hematologic responses in 60% of cases.5 In this journal, Rule et al6 recently reported that imatinib treatment can be continued in patients with skin eruptions by using concomitant short-term steroid therapy or by reintroducing imatinib with gradual dose escalation. The present study describes a case of Ph⫹ALL with a severe adverse cutaneous reaction to imatinib, and its course upon reintroducing imatinib. A 72-year-old white woman with Ph⫹ALL showed hematologic response with induction therapy (vincristine, daunorrubicine, cyclophosphamide, and prednisolone). Maintenance therapy was started with mercaptopurine, after which imatinib was continued at a dose of 400 mg/d. After 17 days of treatment, the patient developed an erythematous maculopapular and mildly pruritic rash, with erosive ulcers on the mouth. The rash affected the back, abdomen, and upper and lower limbs. Some papules had a vesiculated center whereas others were target lesions. A papule biopsy diagnosed drug-induced erythema multiforme with folliculitis. 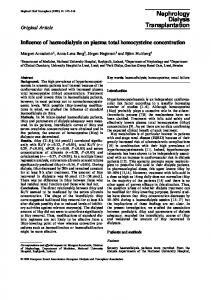 Imatinib was discontinued and prednisolone was introduced. The patient refused to restart imatinib and continued with mercaptopurine alone. ALL relapsed 3 months later, followed by second complete remission with reinduction chemotherapy. At this point the patient agreed to restart treatment with imatinib. We decided to start with a low imatinib dose (100 mg/d) associated to prednisolone (30 mg/d). There were no further recurrences in skin eruption and presently, 30 days later, the dose is well tolerated. As a result, the imatinib dosage has been increased to 400 mg/d, with continuation of prednisolone at 10 mg/d. Savage DG, Antman KH. Imatinib mesylate: a new oral targeted therapy. N Engl J Med. 2002;346:683-693. Demetri GD, Von Mehren M, Blanke CD, et al. Efficacy and safety of imatinib mesylate in advanced gastrointestinal stromal tumors. N Engl J Med. 2002; 347:472-480. 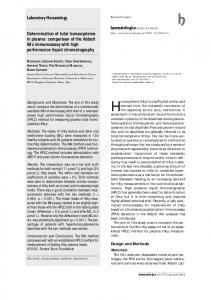 Faderl S, Kantarjian HM, Thomas DA, et al. Outcome of Philadelphia chromosome-positive adult acute lymphoblastic leukemia. Leuk Lymphoma. 2000;36: 263-273. Snyder DS, Nademanee AP, O’Donnell MR, et al. Long-term follow-up of 23 patients with Philadelphia chromosome-positive acute lymphoblastic leukemia treated with allogenic bone marrow transplant in first complete remission. Leukemia. 1999;13:2053-2058. Ottman O, Druker B, Sawyers C, et al. A phase II study of imatinib in patients with relapsed or refractory Philadelphia chromosome-positive acute lymphoid leukemias. Blood. 2002;100:1965-1971. Rule SA, O’Brien SG, Crossman LC. 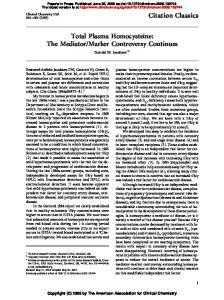 Managing cutaneous reactions to imatinib therapy. Blood. 2002;100:3434-3435. Forman R, Koren G, Shear NH. Erythema multiforme, Steven-Johnson syndrome and toxic epidermal necrolysis in children: a review of 10 years experience. Drug Saf. 2002;25:965-972. Hsiao LT, Chung HM, Lin JT, et al. Stevens-Johnson syndrome after treatment with STI571: a case report. Br J Haematol. 2002;117:620-622. Brouard MV, Saurat JH. Cutaneous reactions to STI571. N Eng J Med. 2001;345:618-619. 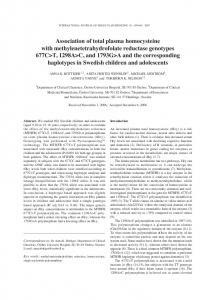 Cattaneo M. Hyperhomocysteinemia and thrombosis. Lipids. 2001;36(suppl): S13-S26. Undas A, Williams EB, Butenas S, Orfeo T, Mann KG. 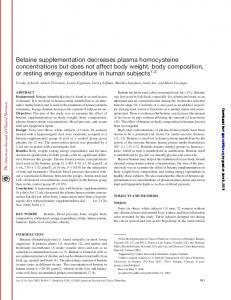 Homocysteine inhibits inactivation of factor Va by activated protein C. J Biol Chem. 2001;276:43894397. Cattaneo M, Franchi F, Zighetti ML, Martinelli I, Asti D, Mannucci PM. 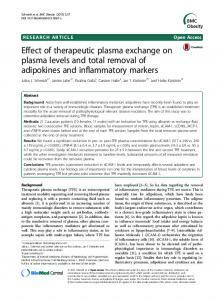 Plasma levels of activated protein C in healthy subjects and patients with previous venous thromboembolism: relationships with plasma homocysteine levels. Arterioscler Thromb Vasc Biol. 1998;18:1371-1375. Lentz SR, Piegors DJ, Fernandez JA, et al. 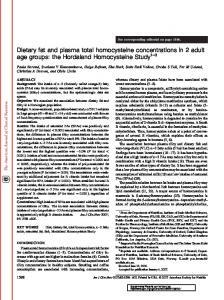 Effect of hyperhomocysteinemia on protein C activation and activity. Blood. 2002;100:2108-2112. Zighetti ML, Cattaneo M, Falcon CR, et al. 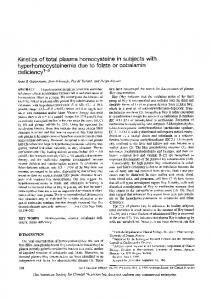 Absence of hyperhomocysteinemia in ten patients with primary pulmonary hypertension. Thromb Res. 1997;85: 279-282. Faioni EM, Franchi F, Asti D, Sacchi E, Bernardi F, Mannucci PM. 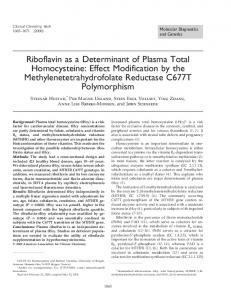 Resistance to activated protein C in nine thrombophilic families: interference in a protein S functional assay. Thromb Haemost. 1993;70:1067-1071. Tripodi A, Mannucci PM. 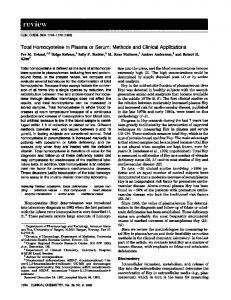 Laboratory investigation of thrombophilia. Clin Chem. 2001;47:1597-1606. 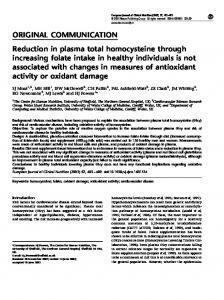 Report "vitro No effect of fasting plasma total homocysteine on ..."